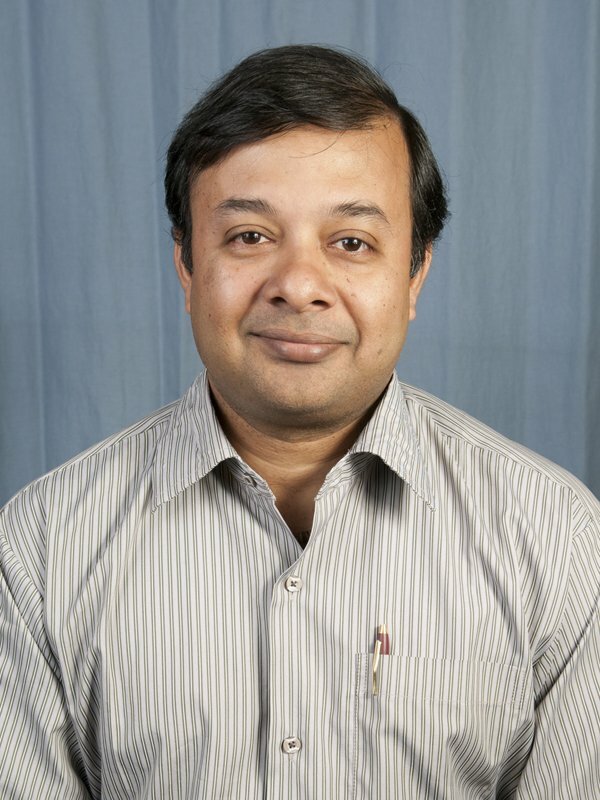 Dr. Amit Bandyopadhyay is a Herman and Brita Lindholm Endowed Chair Professor at the School of Mechanical & Materials Engineering at Washington State University, and a Fellow of the American Ceramic Society, American Society for Materials, American Institute for Medical and Biological Engineering and the American Association for the Advancement of Science (AAAS). His research expertise lies with additive manufacturing of metallic and ceramic materials and their composites towards structural, bio- and piezoelectric materials. Prof. Bandyopadhyay has published over 240 technical papers including over 170 journal papers. He holds 9 issued US patents and 5 more patent applications are currently Save pending at the United States Patent and Trademark Office. © Copyright Optomec, Inc., 2018	All Rights Reserved.